Whether you love or hate cleaning, there's nothing like a good shortcut. In our quest to do it better, faster, and smarter, we went down the Amazon rabbit hole and found cleaning essentials we never knew existed. From potions to gadgets to inventions that are too odd to not notice, here are our 13 favorites. 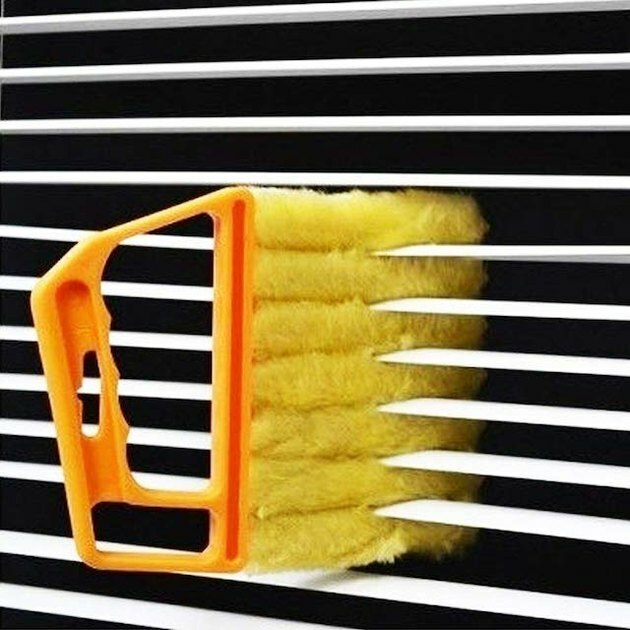 It's a compact gripper that can get the filth that a feather duster can't, thanks to seven microfiber rollers that hug the shutter blades. Just slide back and forth, and give yourself a pat on the back. First: Eww. Then: Ooh. 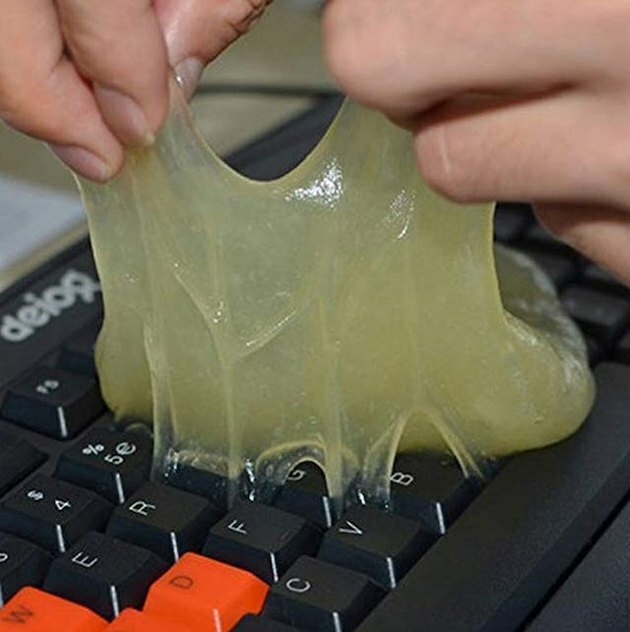 Go ahead — cycle through the emotions as you apply this soft, gum-like jelly to your keyboard, mobile phone, or printer. It looks gross, sure. But when you peel it back off, revealing grime-less devices, you'll be hooked. Admit it: You've already thought about how cool these would be. Sorry, someone's beaten you to the punch and invented them. But you'll still love to take them for a spin. Made of microfibers that attract dust and dirt, they slip right over your shoes and come in five colors. $11.99 for 5 pairs. While a lavender-and-vanilla-scented bathroom sounds like anybody's dream, this organic spray can also be directed in trash cans, diaper pails, gym bags, and even sneakers. Prepare to be spritz addicted. 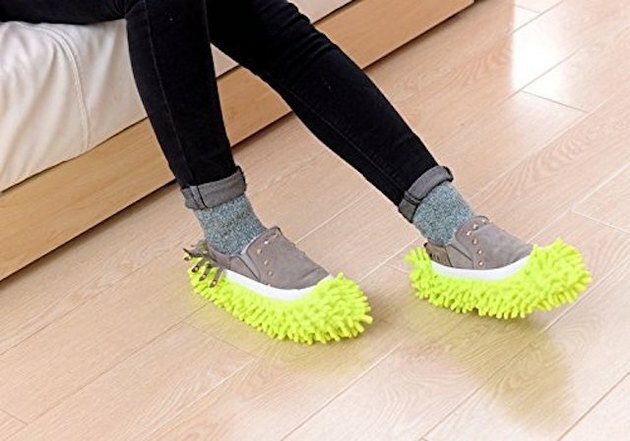 You don't need to hold a scrubber when you're wearing these bad boys. There are dense silicone brushes in the palms of your hands, and they can cut away grease on dishes, pots, and cutlery. 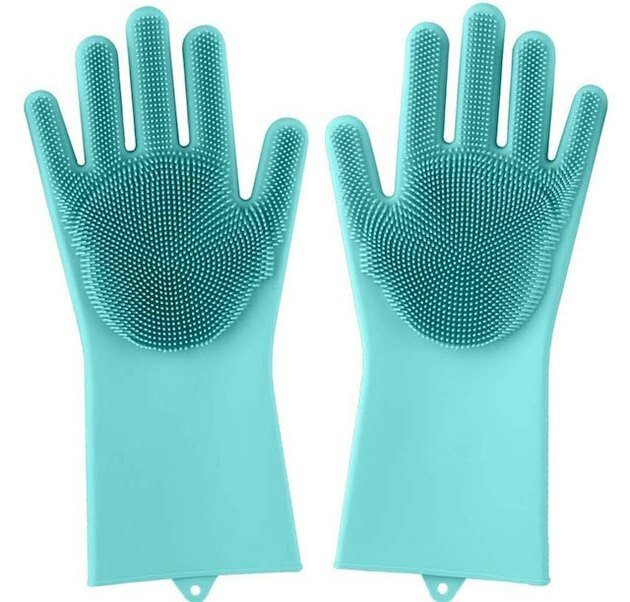 You could also set them aside as your car- or pet-washing gloves (the brushes are actually soft enough for furry friends to handle). 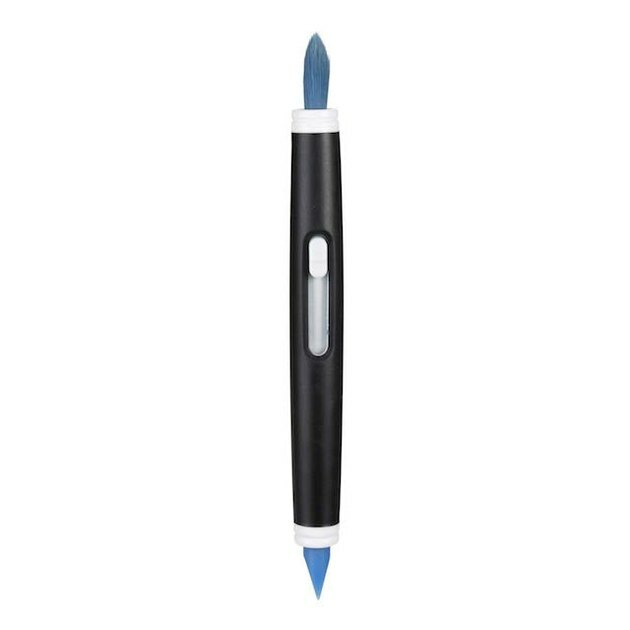 For you perfectionists out there, meet your new sidekick. This little brush fits in tight corners and crevices. It even comes with its own mini dustpan, which slides in and out of the brush handle. Yep, you can finally ditch that old toothbrush. Sometimes, the cleaner needs a cleaning. 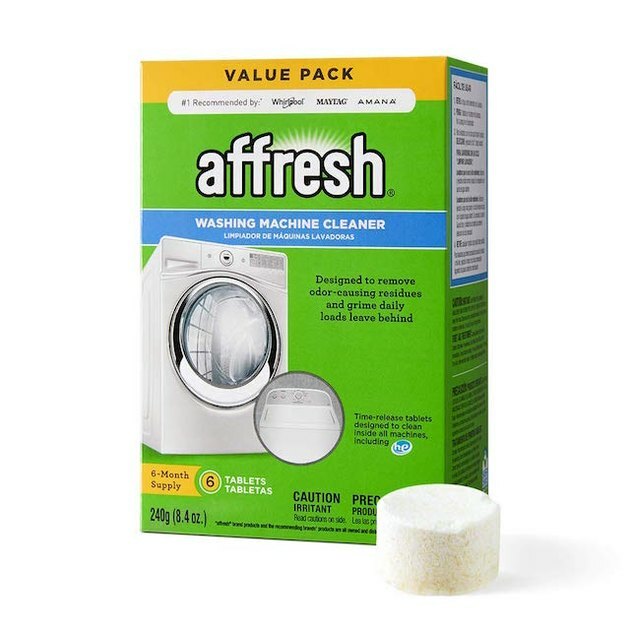 Use these time-release tablets that remove residue and grime from the inside of your washing machine. Pop on in, run a cycle, and you'll be back in business. The angled nylon bristles on this little helper are made for floor joints and tile seams. Great for bathrooms, kitchens, or anywhere else where superficial mold is your worst enemy. Delicate surfaces, like phone screens and camera lenses, need a friend like this. One one end: soft bristles that gently sweep away dust. 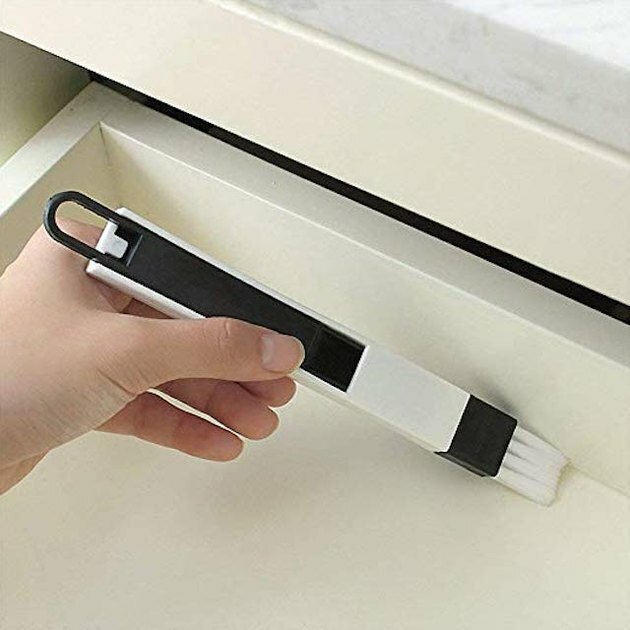 On the other end: a silicone wiper that grabs dirt from hard-to-reach places, like the the nooks and crannies of metal watch bands. 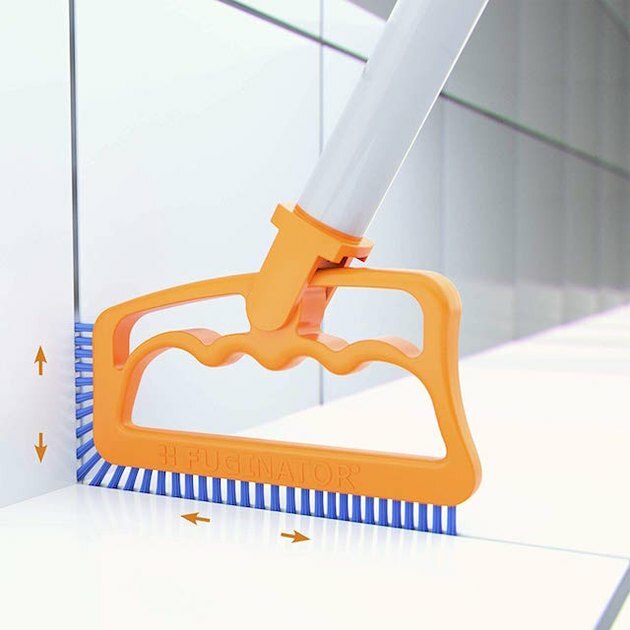 Swiveling mop heads = game changers. 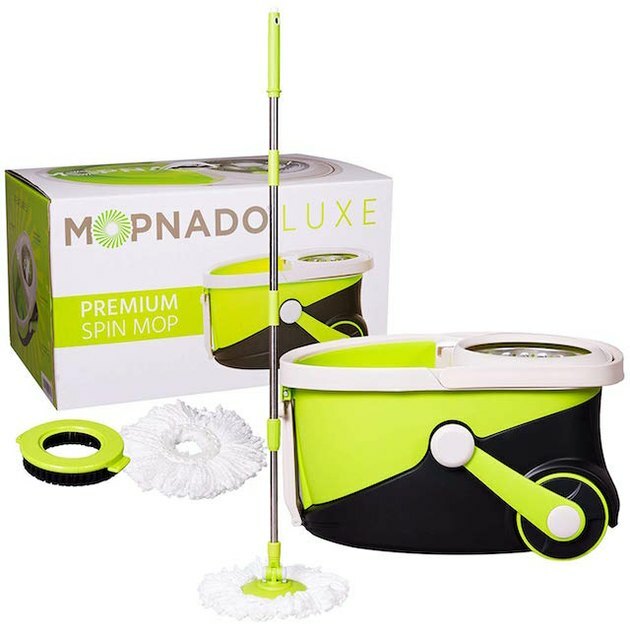 This spinning wonder makes it easy to clean under furniture and works on surfaces ranging from wood to laminate to tile. It comes as an entire system with a mop bucket outfitted with a built-in cleaning solution dispenser. Dusty wine glasses are a definite party foul. 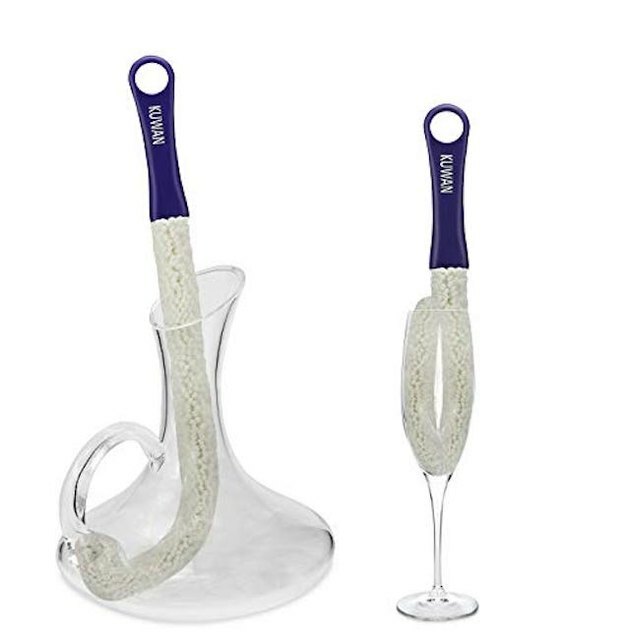 Get some serious hosting cred with these dust grabbers, which fit the shape of glasses, decanters, goblets, and all of your other fancy drinkware. 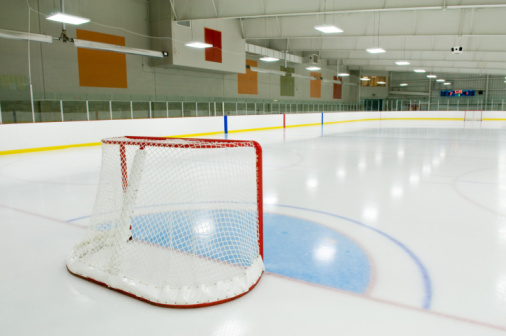 They're made of lightweight foam and are reusable. Move it from room to room, and it'll absorb odors and even excess moisture that can lead to bacteria and mold growth. 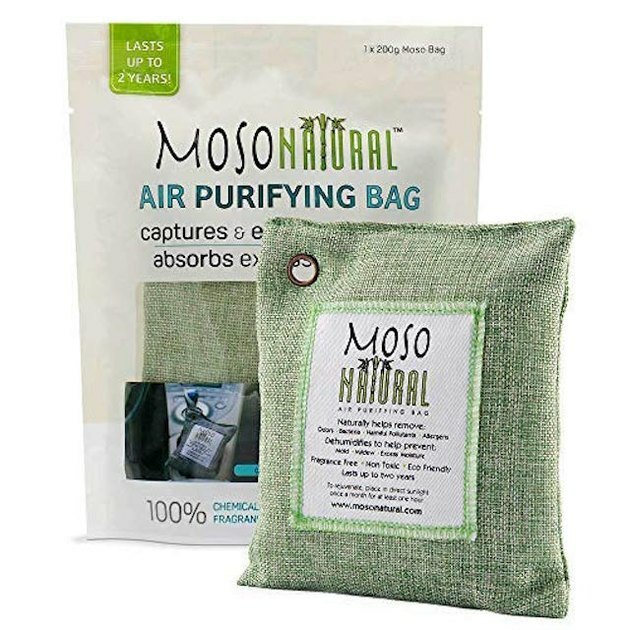 The bag is filled with eco-friendly bamboo and charcoal, and can be used over and over again for up to two years.